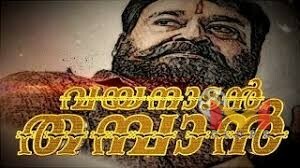 Mohanlal is one of the amazing actor in India.Vayanadan Thamburan mohanlal’s upcomming malayalam movie.Vayanadan Thamban is a Malayalam action thriller movie from Joshiy. 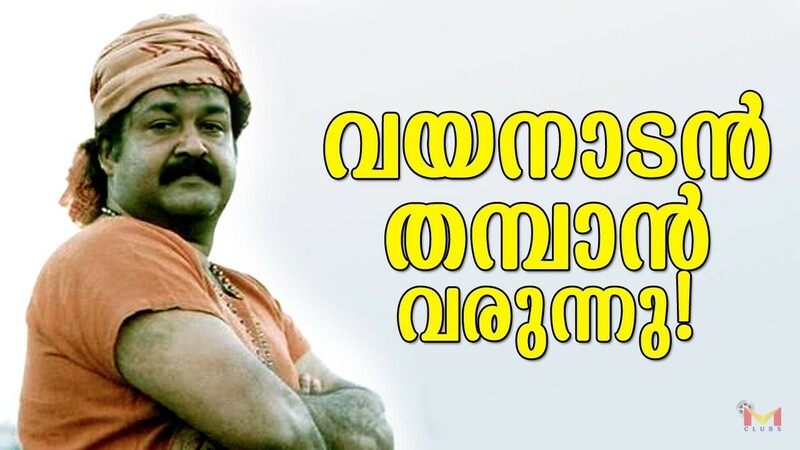 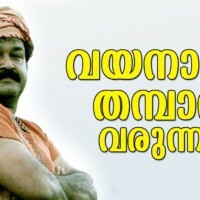 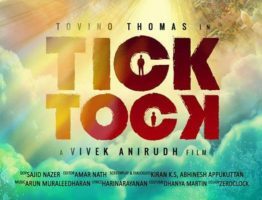 Mohanlal who is already basking in the success of his big budget projects, has more of them coming up. 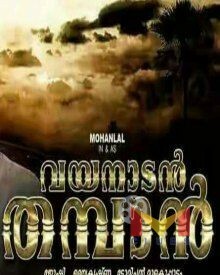 Director Joshiy for an upcoming film, Vayanadan Thampan scripted by Udayakrishna,Hopfully this mohanlal movie will be a super hit on screen.